Mikey is extremely excited to be working on a show like You’re A Good Man, Charlie Brown! 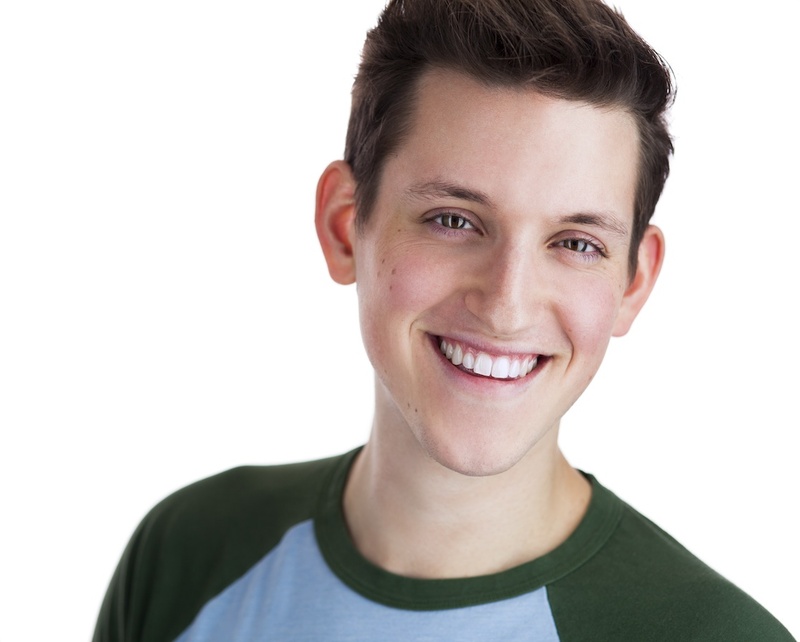 This is his second time playing Linus, having performed the role while studying theater at Connecticut College. Mikey also studied at the British American Drama Academy in London for a semester abroad. Special thanks to Norman Payne for introducing him to Piper Theatre. Previous credits include Woof in Hair and Dr Scott in The Rocky Horror Show. Mikey would like to thank everyone at the Piper Theatre for allowing him to be a part of this amazing production. class="post-template-default single single-post postid-3834 single-format-standard samba_theme samba_left_nav samba_left_align samba_responsive tribe-no-js tribe-bar-is-disabled wpb-js-composer js-comp-ver-4.11.2.1 vc_responsive"